I honestly cannot stop myself from laughing each time I watch this video. I hope it brings a smile to you, as well. It is totally at the expense of me and one of my best friends. What is life without a bit of adventure? Just a little.... :)))) I laugh every time I watch this video for many reasons. 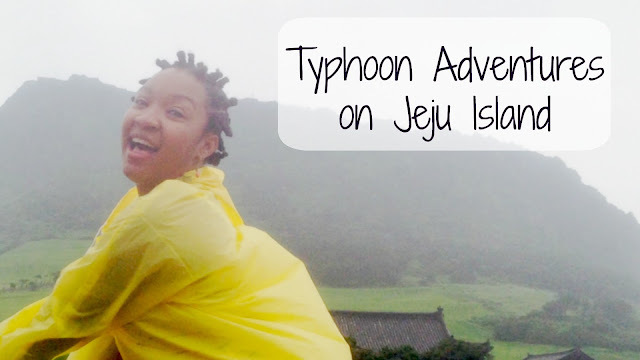 Who would seriously go out in a typhoon and have the best time, ever?!?!? Not many people, but my friends and I did! I am the kind of person who cries when I laugh from pure happiness, that's a true sign were will be friends forever.